Since its emergence, Angular JS has evolved to be the most popular framework to develop complex single page applications. 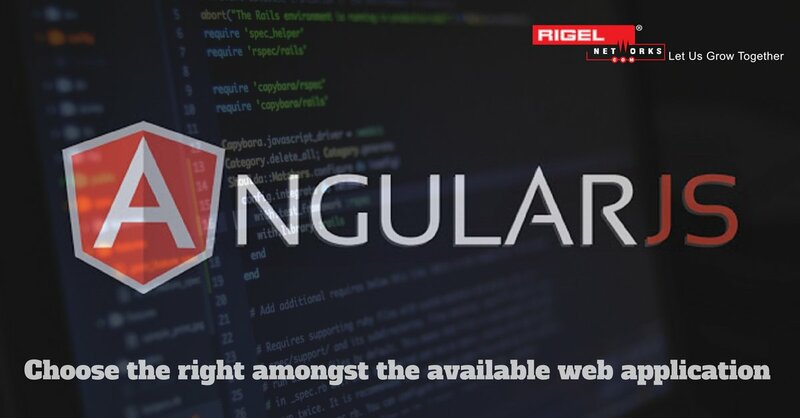 With more than 1600 Google applications running on Angular JS, it has further strengthened its grip in the Angular community for the simplicity it offers in web development processes. Angular JS puts emphasis on both application writing and testing. Angular JS 2 has been released and is in buzz for quite few time now. 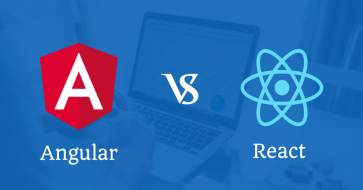 Although it is not a major version update, it has brought in some path-breaking changes, which are a delight for Angular JS development companies. Lambdas are now available with Angular0 JS 2, which are of great help for HTTP GET. HTTP GET syntax supplies a RxJS subject that can later be transformed into an Observable using toRx() method. Then you can map every change by subscribing to this Observable with .subscribe command. Angular JS 2 defines the Forms builder and Control group, which are helpful in creating Forms and validations, one of the most crucial aspects of front-end development. You can now implement all the controls and validations individually in the newer version. Angular JS 2 promotes more object-based work by incorporating an improvised dependency injection model. Now, you only need to pass the object through the injector view into the constructor of the component. In Angular JS 2, you can declare a directive with the @Directive annotation. In a specific block of any directive, you can now link standard functions to their own implementations. Directives now also find extensive use in components. Angular JS 2 introduces callbacks that help the developers to have a better control over the navigation cycle of the script. What improvisations it has brought as compared to its earlier versions? Angular has removed controllers and $scope use in the new version. Now you do not need to learn controllers to create custom elements. Components have become a new building block of Angular, which makes learning and implementation quite easier. Unlike the older versions of Angular JS, now you do not need to use the right ng directive to bind data or files in your script. A simple use of square brackets will do the needful now. To capture the bottlenecks of your script, you can now use the diary.js file to monitor the time used in the code for individual executions. This logging service is a powerful new feature, which the earlier versions lacked. If you are a newbie to Angular JS, you are most likely to have fun while learning the update version as it is much more simplified than Angular 1.0. 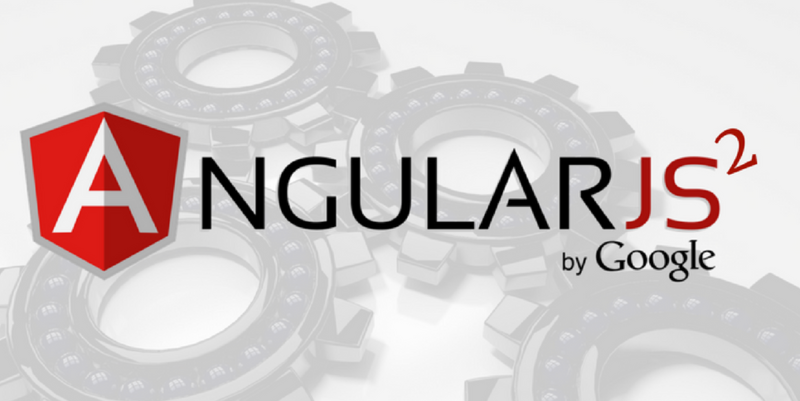 With powerful features and improvisations in the framework, Angular JS development companies can now build excellent applications. 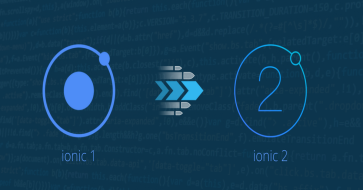 So, if you have not migrated to Angular JS 2 yet, do it soon and enjoy the ease of coding.